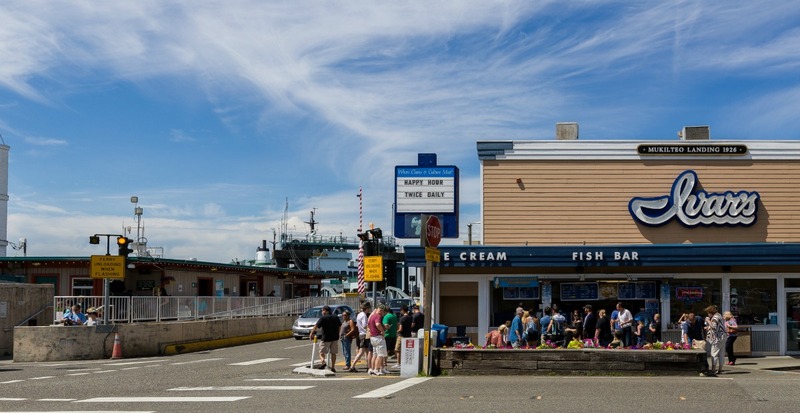 When it comes to real estate in Mukilteo, there’s something for everyone. Home to a diverse range of styles and architecture, you can find everything from smaller starter homes to elaborate residences with impressive views of the Puget Sound. 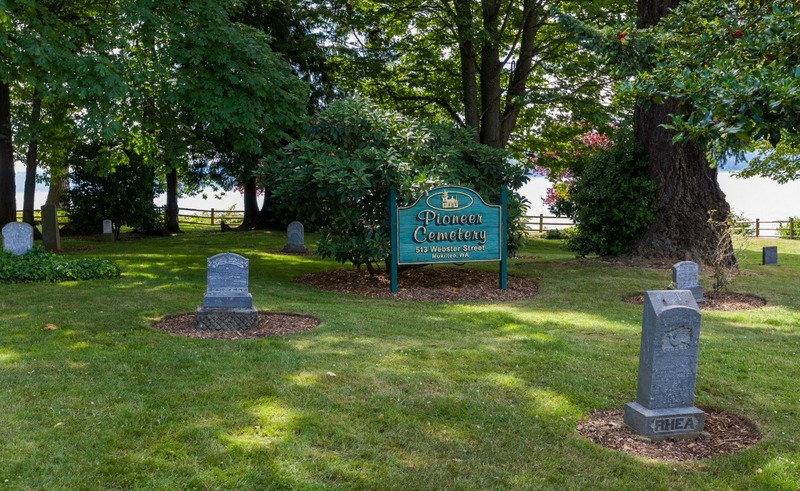 Click here to search for homes in Mukilteo! 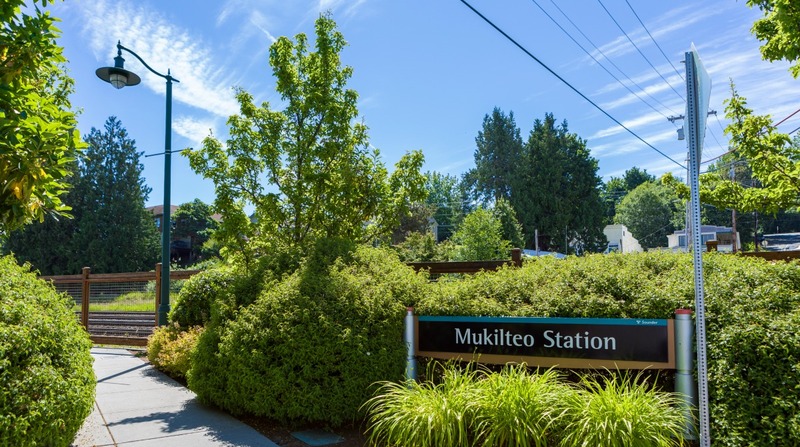 If you're looking for real estate, you will find quite a bit to choose from in Mukilteo.